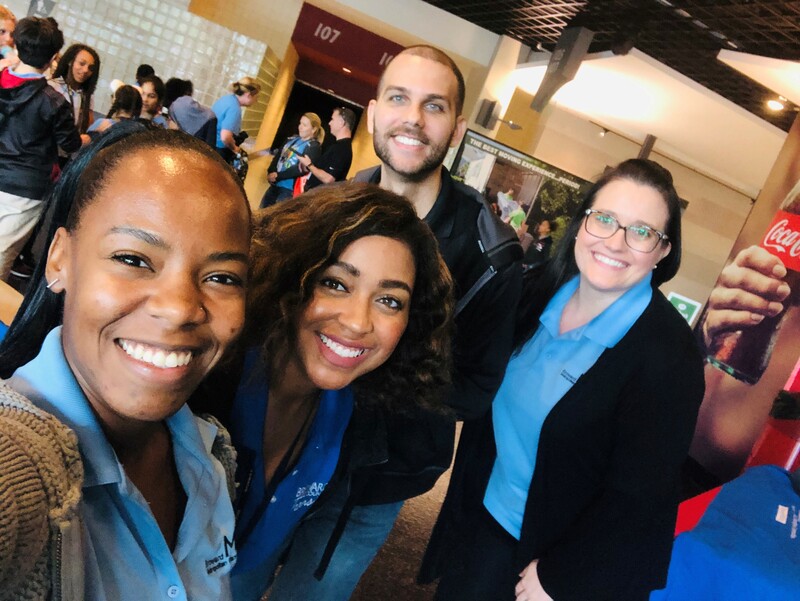 The Broward MPO recently participated in 2018 Broward County Public Schools' Day STEM Day. We brought our transportation partners from Tri-Rail and Broward County Transit to asssit with learning labs designed to engage students and incite interest in Science Technology Engineering and Math (STEM) related classes and careers. On Ocotber 23 and 24th 2018, Broward MPO staff once again participated in the South Florida Construction Career Days at the Bergeron Rodeo Grounds. The Broward MPO hosted an Americans with Disabilities Act (ADA) Transition Plan Training on Wednesday September 5, 2018 at the Broward MPO Office. 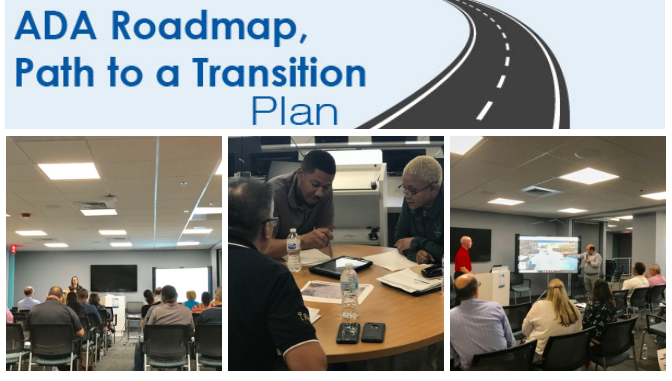 The Broward MPO hosted a follow up training for Americans with Disabilities Act (ADA) Transition Plan on Thursday November 15, 2018 at the Broward MPO Office to assist our municipal partnersand provide guidance/ technical assistance on this topic. 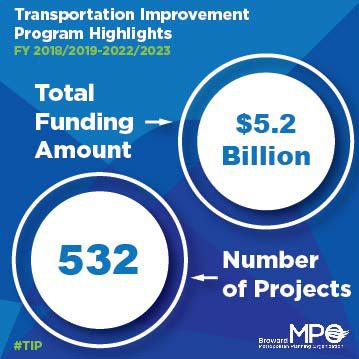 Each week, the MPO send out an e-blast full of MPO related news and updates, and we've got a new dedicated section to the Transportation Improvement Program (TIP). In recognition of the MPO's work on promoting the importance of transportation and educating the next generation on careers in the industry, the Greater Fort Lauderdale Alliance has awarded the MPO with their 2018 Education Partnership Award.